Halloween Costumes for the whole family! Even your pups! 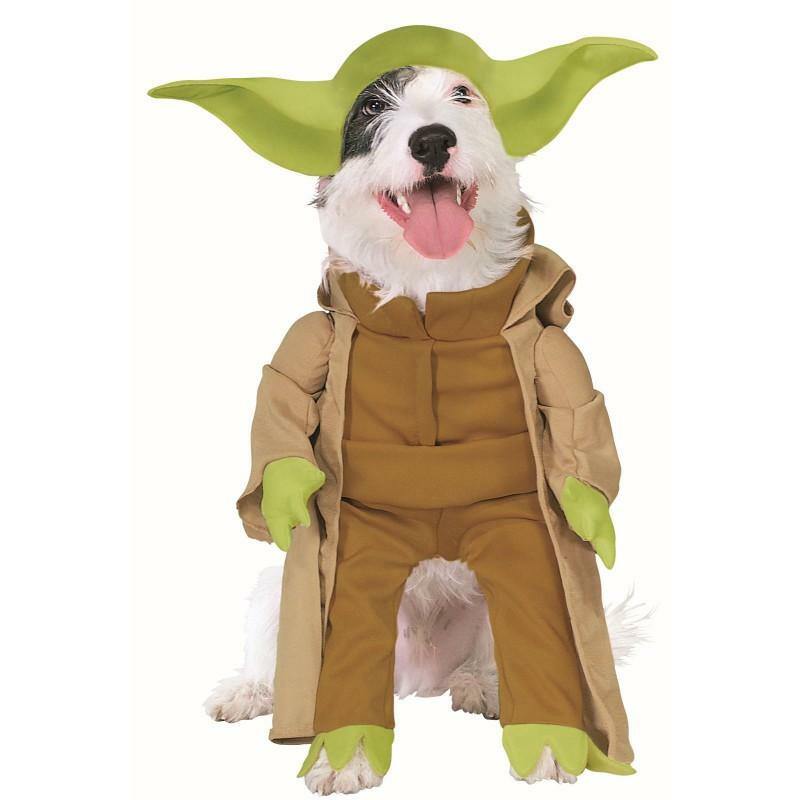 : Great Pet Costumes from Costume Express! 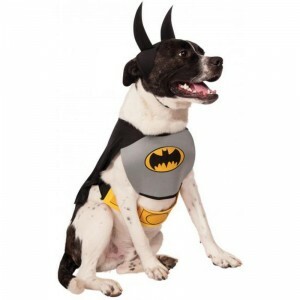 You are here: Home / Pet Corner / Halloween Costumes for the whole family! Even your pups! Halloween Costumes for the whole family! Even your pups! Great Pet Costumes from Costume Express! Looking for Halloween Costumes for your furry friend? CostumeExpress.com has such cute costumes! I received a Batman Dog Costume and a Star Wars Yoda Dog Costume. My favorite is the Batman Dog Costume and can’t wait to take out dog Bink out wearing it in the Dog Halloween parade next week. Includes: Chest piece, heroic cape, head piece and coordinating belt. I like this one because I actually don’t think there will be a problem with putting this one on our pup. I think that Yoda is really awesome too but think I may have some trouble getting my pup to cooperate with wearing this one. But, I do know many other dogs that would have no problem and they would look super cool! To find these and many other great pet costumes, go to costumeexpress.com. There is still time to order and receive before Halloween! Check the shipping options! By the way, Batman is on sale right now! Savvy shoppers are encouraged to sign-up for e-mails from CostumeExpress.com at https://www.costumeexpress.com/profile/footeroremailsub to gain early access to sale items, exclusive offers and secret surprises surrounding the sale. An accurate size every time. Self Disclosure: I received free product samples to facilitate this Halloween post. No other compensation was received. Photo Credit: Courtesy of Costumeexpress.com.